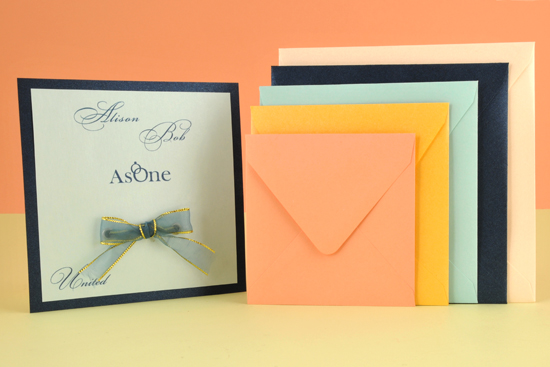 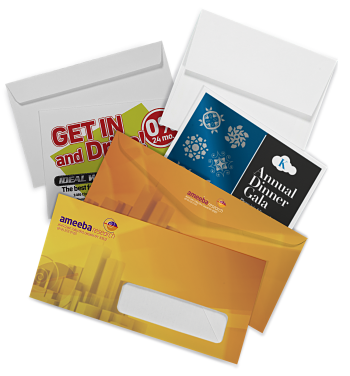 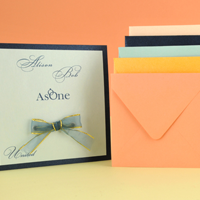 Accent Printing Solutions specializes in business envelope printing. 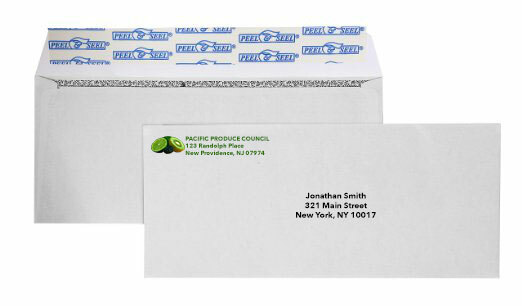 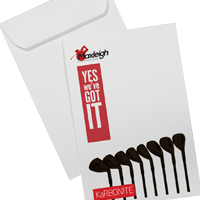 We custom print on envelopes for clients from various industries. 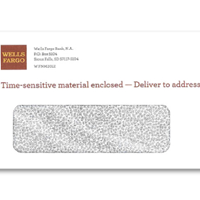 Regardless of size or ink color, consider us for any of the commercial envelope printing projects below. 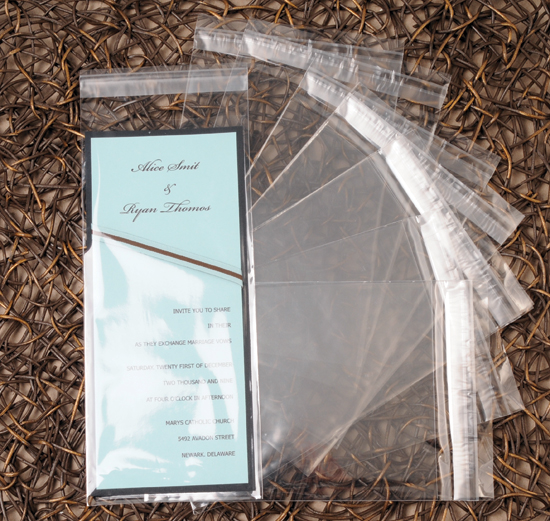 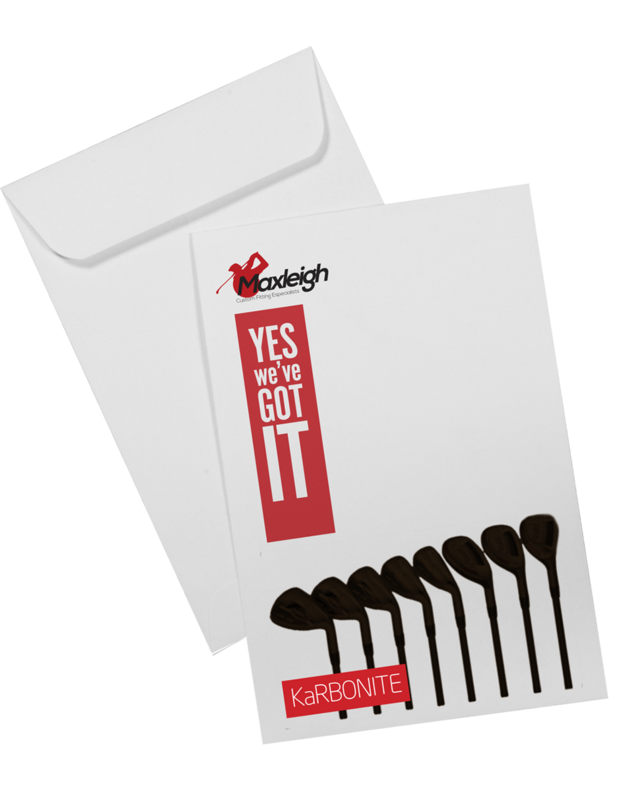 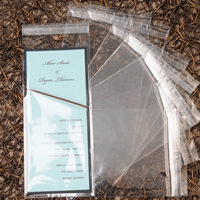 Please follow our link for a list of common envelope sizes.